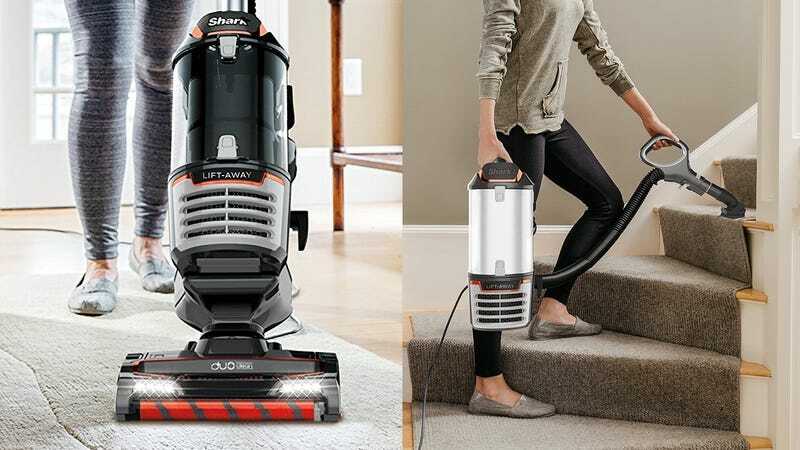 Shark makes one of our readers’ favorite vacuums, and today, you can save big on the DuoClean model, courtesy of Amazon. The “Duo” in the name refers to the vacuum’s dual brush rolls - a stiff bristle brush for carpets, and a soft roller for hard floors. 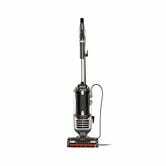 But it could just as easily refer to the ability to literally lift the dust bin off the base to more easily maneuver the cleaning wand around the tight corners of your home. It’s like owning two different vacuums. Today’s deal is a solid $60 less than usual, and an all-time low, so don’t let it get sucked away.